Peugeot Ludix electric spied in India - Is Mahindra planning launch? Peugeot Ludix electric spied in India – Is Mahindra planning launch? Peugeot Motorcycles, a Mahindra subsidiary sees Mahindra own 51 percent of Peugeot Motorcycles since 2015. PSA Group owns the remainder 49 percent. 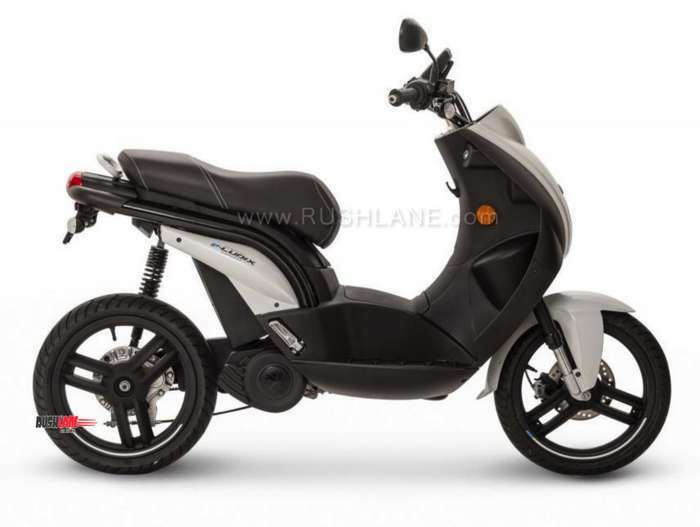 Mahindra Group also has the Genze subsidiary, and electric bicycle and scooter brand. 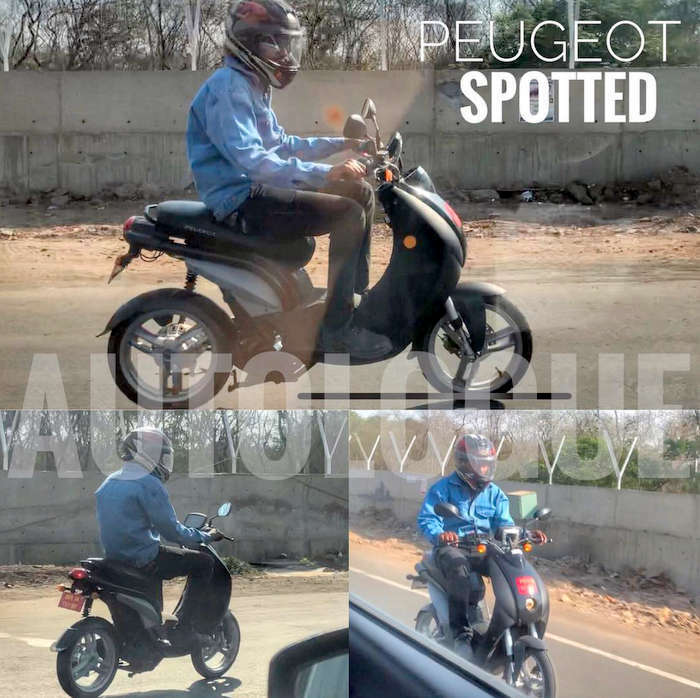 Now, the Peugeot e-Ludix has been spied testing in the outskirts of Pune. Globally, Peugeot is committed to launching an electric model each year, and introduced e-Ludix last year. The e-scooter goes on sale sometime in 2019. Now, in its new avatar as an e-scooter, it’s enjoyed a long-term presence as a 50cc regular scooter. Considering European licence free 50cc norms, the bike would be ideal for those who are 14-year old and above across most of Europe. That makes it a rather important product proposition even for India. With underage riding being a real issue, and riding options for young teens limited, the problem is one, which until recently seemed to have no solution. In India, youngsters need to get onto the driving licence path with a learner’s licence on a 50cc scooter/moped leaving enthusiasts in a lurch owing to the absolute lack of vehicles to choose from. In what seems to be a cruel joke on young teens, the lowest cc bikes available are in the range of 90-100cc. However, some sense has prevailed, and Ministry of Road Transport and Highways (MoRTH) did amend the Central Motor Vehicle Rules 1989. Category L1 (motorcycle) will now permit those in the 16-18 age group to ride e-scooters too. Permitted e-scooters would need to make a max of 4Kw. This makes the Peogeot e-Ludix a great fit. The 84 kg e-scooter features a last-gen Bosch electric motor that delivers 3kw. The 9 kg Bosch lithium-ion battery is removable and easy to transport, and takes 3 hours for a full charge. Its power recovery system works through brakes, and ride range is at 50 kms. As India moves towards its 2030 all-electric goal, electric mobility for first-time riders could get a fillip through the availability of electric scooters for 16-18 year olds. The e-scooters will need to be limited to a 70 km/hour speed range. Mahindra’s Genze e-scooters get power from a removable and lockable 1.6kWh li-ion battery. A power cord plugs into any standard outlet. To ensure ease of charging, Genze e-scooters are equipped with battery straps and strap adapters to easily transport the battery, as well as longer power cords.